This is still available if you didn’t snag it last month! 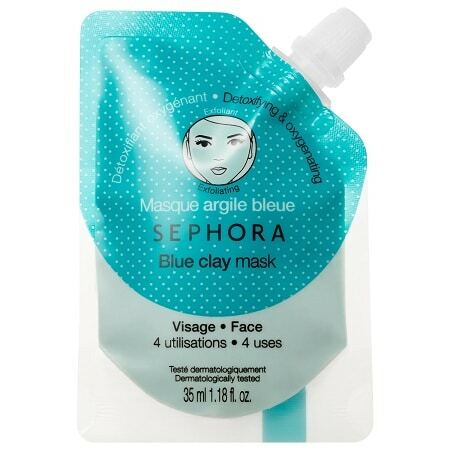 Hurry over to request a FREE Sephora Collection Clay Mask sample! It says you must follow them on Instagram to be eligible for the sample.